Summit County Colorado Real Estate on a Rising Trend! With prices around Colorado ski communities definitely on the rise, the Keystone area really offers a great chance to realize a value investment. 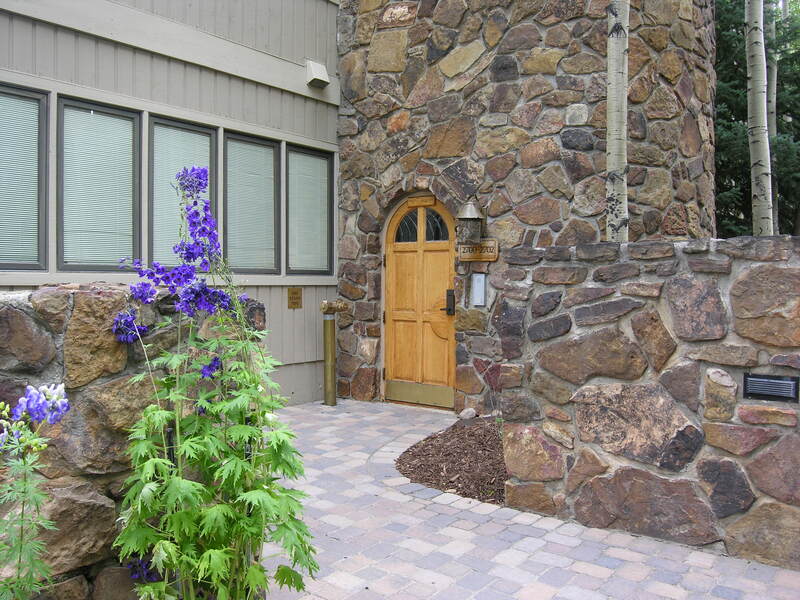 The amenities of this lovely four season community, nestled at the base of a fun mountain, are plentiful. Keystone has three separate base areas, two of which have a multitude of dining and shopping options. Keystone Ski Resort is operated in conjunction with Vail Resorts and season or multi-day passes allow you the freedom to ski, here, or combined with two, four, or twenty six other partner resorts around the globe! Additionally, a free bus brings you all over the resort, to several World class dining establishments, and to a pair of wonderful golf courses. Nearby Lake Dillon also offers a myriad of additional recreation. This entry was posted on Saturday, May 10th, 2014 at 1:17 am	and is filed under Exclusive Mountain Retreats, Keystone Colorado Real Estate, Keystone Real Estate, Luxury Real Estate, Market Trends, Real Estate News, Ski Homes, Ski Resort Value Homes, Summit County Colorado Real Estate, Uncategorized. You can follow any responses to this entry through the RSS 2.0 feed. You can leave a response, or trackback from your own site.